Christmas in Dubai is great… but nothing quite compares to the idyllic and festive vibes you’ll find at some of the best Christmas markets in Europe. From colossal trees to mouth-watering treats, we’ve put together a shortlist of the top spots to check out this season – from Prague to Barcelona! 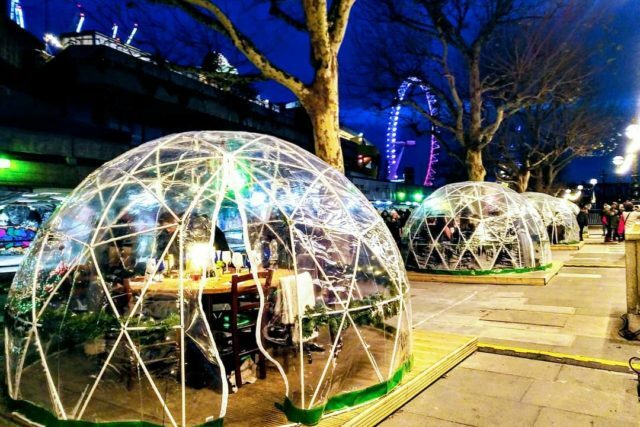 Take your pick from London’s many festive Christmas markets popping up this year – from Winter Wonderland at Hyde Park to Christmas in Leicester Square. One of our favorites is Wintertime at Southbank Centre, set along the Thames, where you’ll find everything from street food to craft beers and artisan gifts, along with loads of activities for little ones. 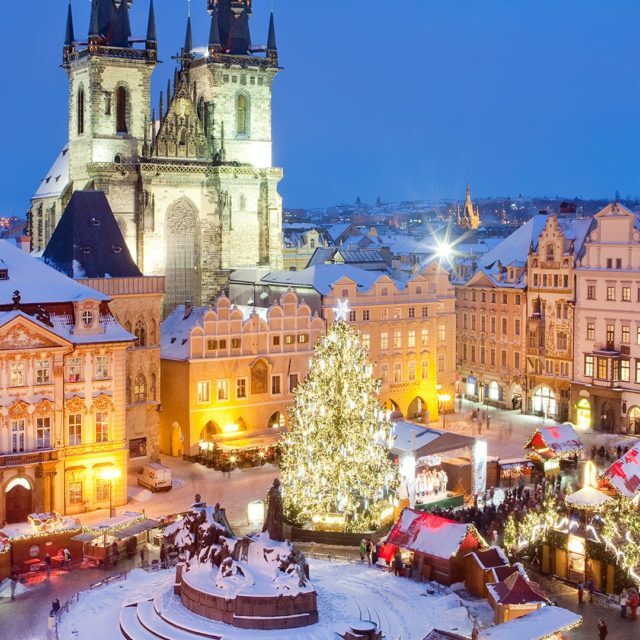 The main Christmas markets in Prague are held at the Old Town Square and Wenceslas Square, a 5-minute walk from each other, where visitors can indulge in honey wine and hot sugar-coated trdelník pastries. At the heart of all the action is the colossal Christmas tree at Old Town Square – it makes for stunning backdrop for all your family photos. 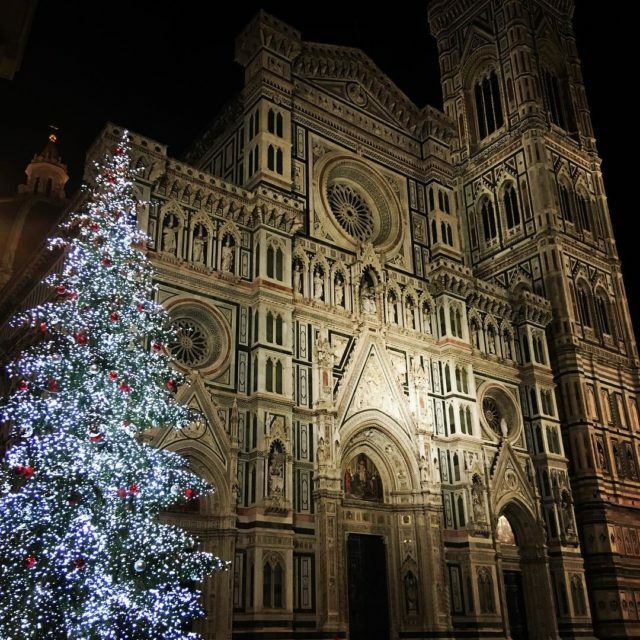 Christmas in Italy – could it get any better?! 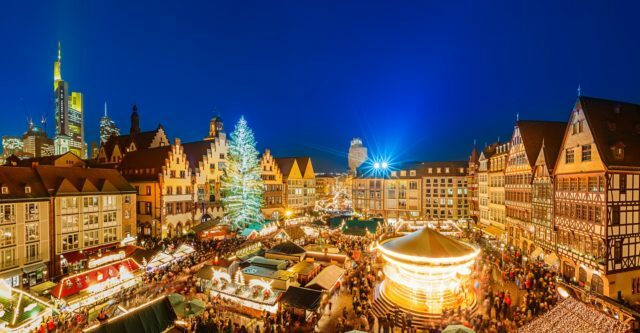 The biggest Christmas market in Florence is located in Piazza Santa Croce, where you’ll find German-themed wooden cabins selling everything from decorations to traditional biscuits. You’ll want to be in the Renaissance City from December 8 onwards when the Christmas tree outside Il Duomo is lit… and the twinkling street lights are turned on in the city centre. The Christmas market that pops up in Copenhagen looks like something out of a fairy tale: the tiny cottages, fairy lights… it’s magical! Located in the historic central square of Kongens Nytorv, you can shop for gifts and decorations in the many charming stalls that line the picturesque streets. If you’re bringing the kids along, you can even have pictures taken with Father Christmas… for free! In the gothic district in front of Barcelona Cathedral is the Market of Saint Lucia, the city’s oldest, biggest and most traditional Christmas market. 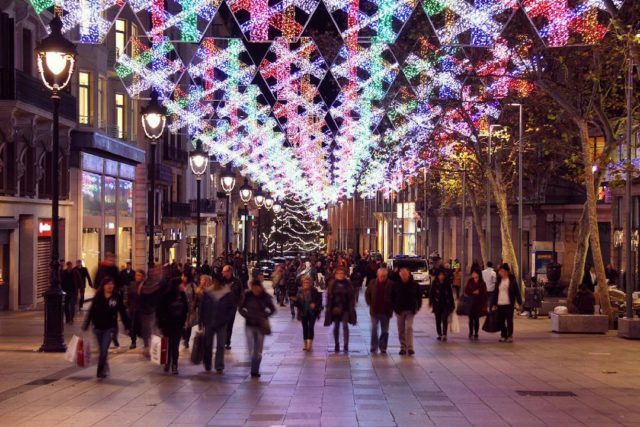 Filled with 300 market stalls selling Christmas decorations and gifts, one of the best days to be there is December 16 when the festival of Diada de les tradicions nadalencs takes place featuring a Christmas concert and tons of activities to enjoy. 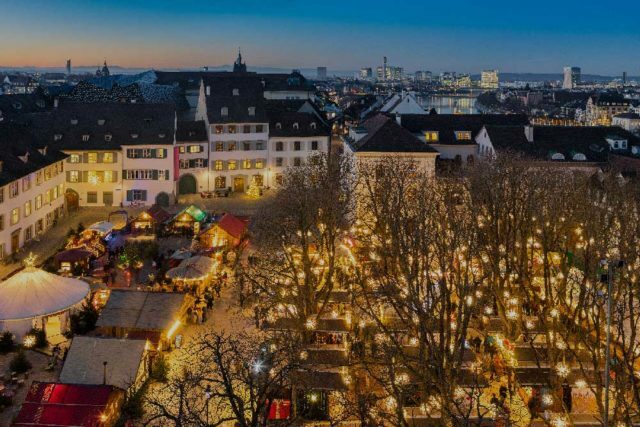 Spend your holiday on the Rhine in one of the prettiest Christmas markets in Europe in Basel, Switzerland. The market is located at Barfüsserplatz and Münsterplatz in the heart of the city, and features over 180 artisans selling goods in small, rustic wooden chalets. Savor local delicacies like läckerli gingerbread before heading to the Christmas fairy-tale forest to decorate treats and sip on hot Swiss chocolate… it’s heavenly! 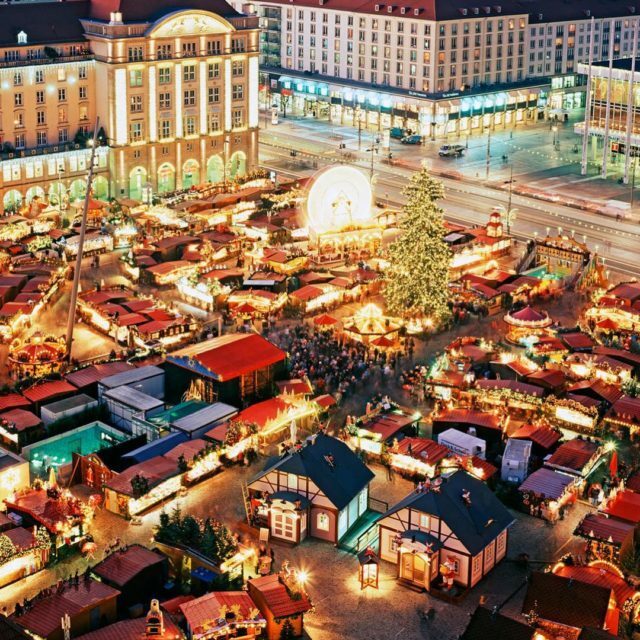 If you’ve yet to make a journey to the Austrian capital, the annual Viennese Christmas Market is a perfect reason to visit. Taking place outside City Hall, visitors can enjoy delicious Austrian sausages, keep warm up with some hot punch, and shop from the 150 booths. Make sure you play a game of curling in the enormous ice rink while you’re there – it’s an unusual, but fun way to keep warm.